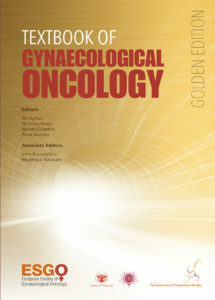 This Textbook of Cancer in Pregnancy was composed by members of INCIP (International Network on Cancer, Infertility and Pregnancy - network established under the auspices of ESGO) and other experts in the field. The books aims to promote research on cancer in pregnancy. 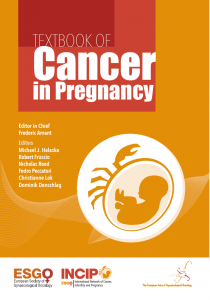 It summarizes the current knowledge on cancer in pregnancy in general, but also on specific malignancies to support clinicians worldwide and to treat these relatively rare patients.